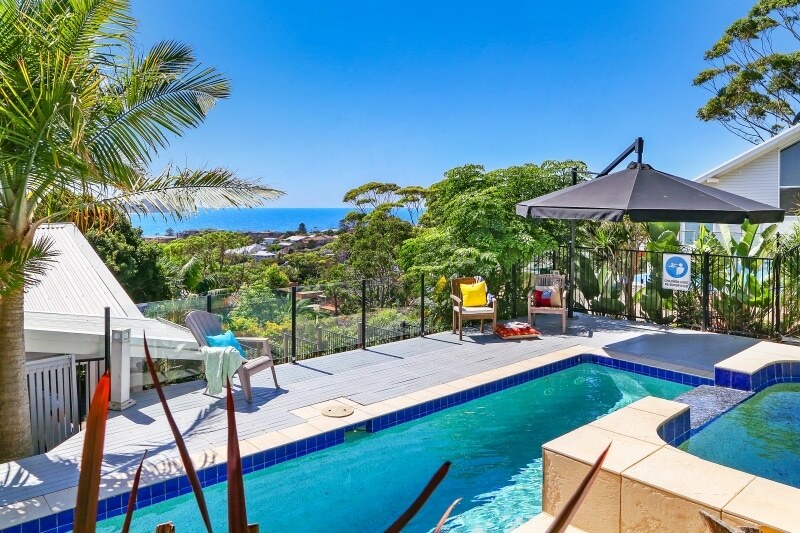 Fabulous House in Terrigal. 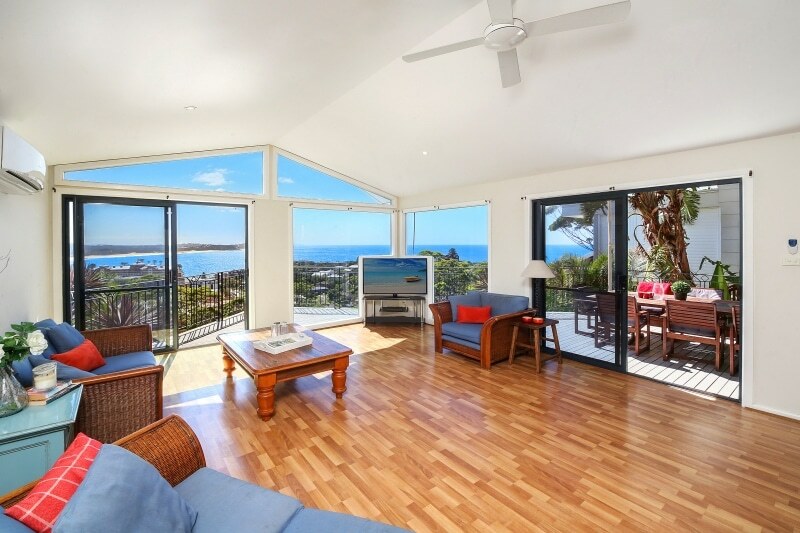 Commanding views! 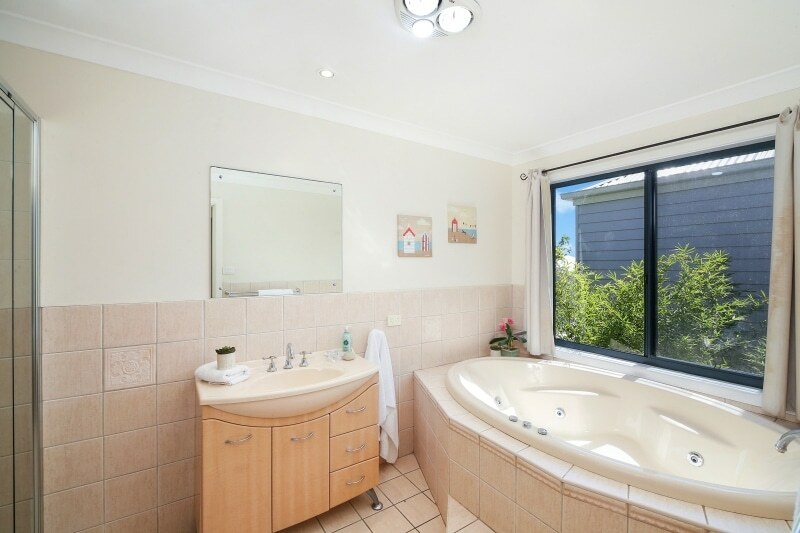 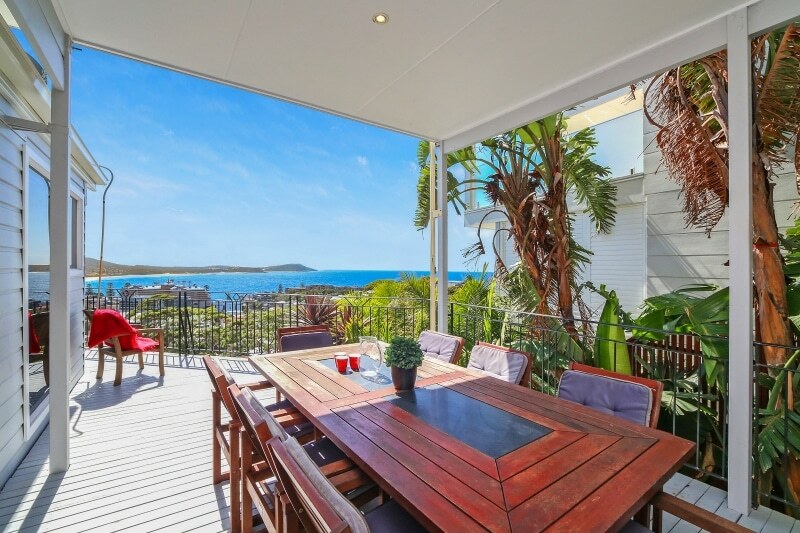 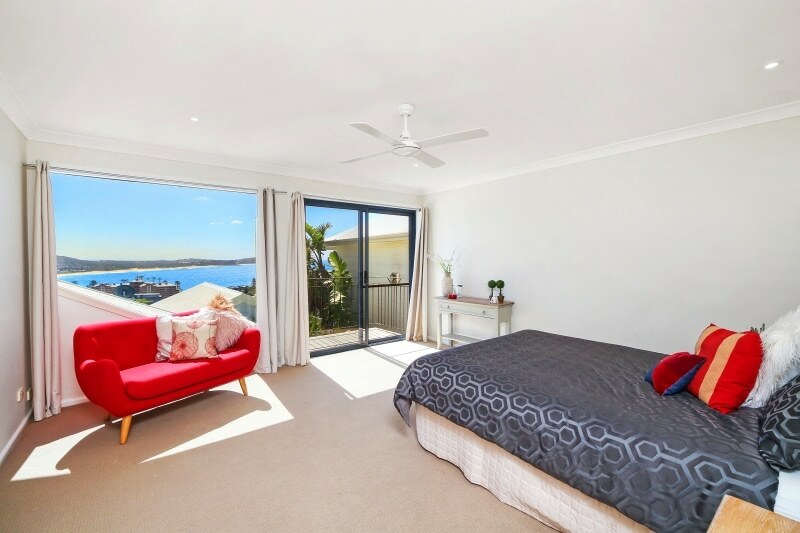 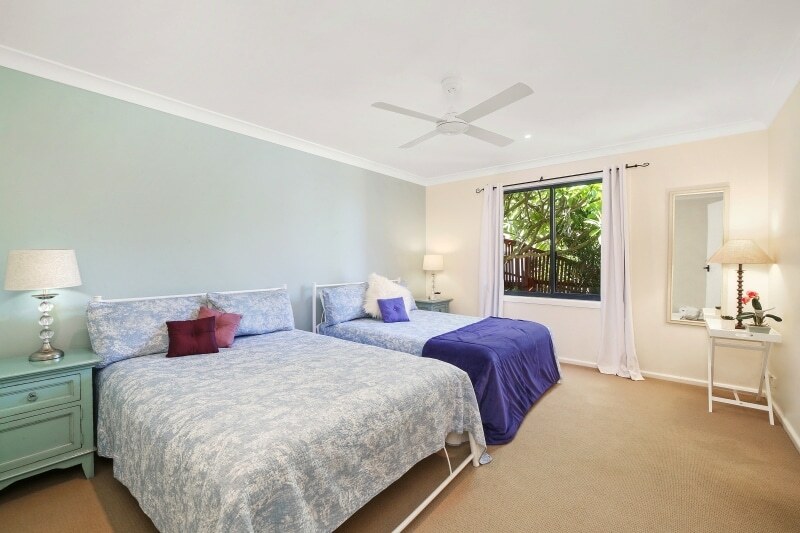 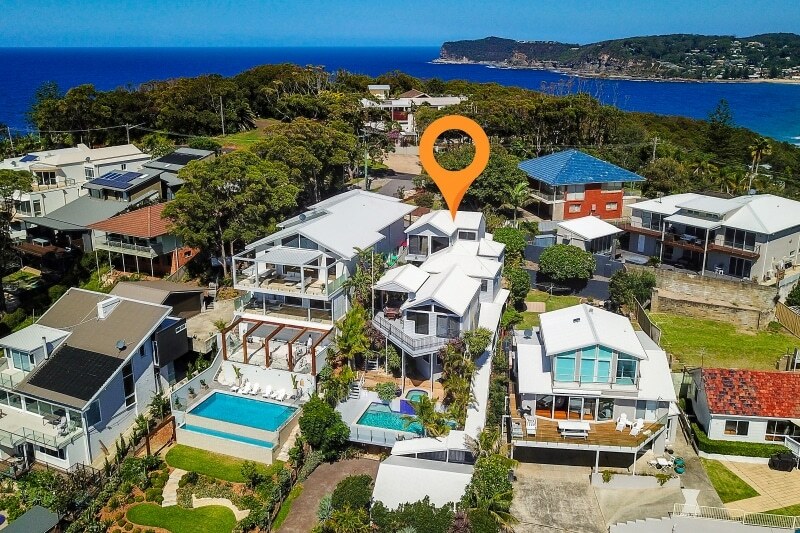 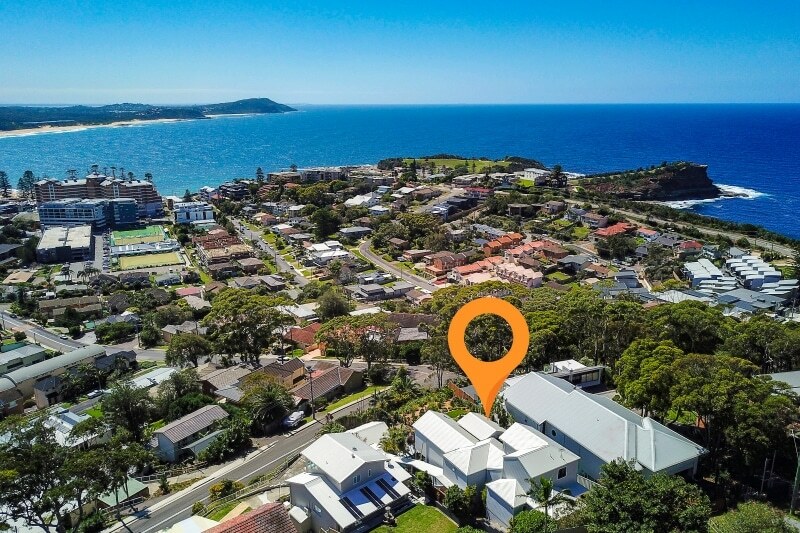 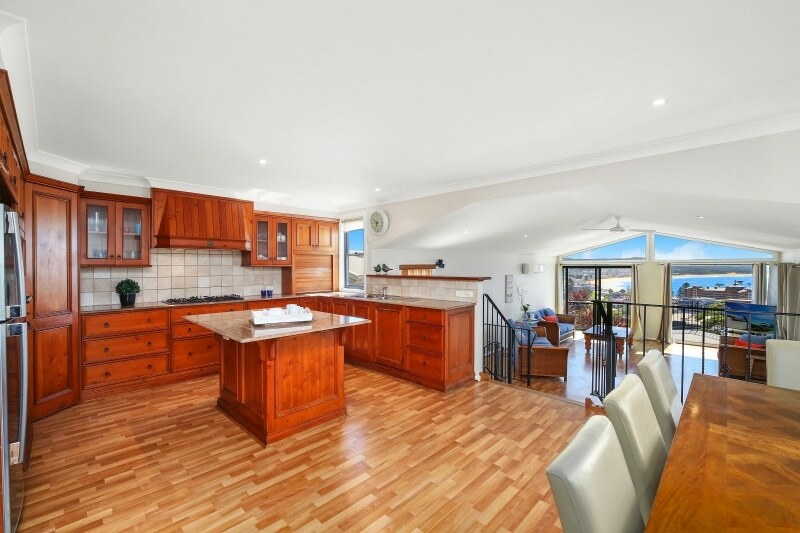 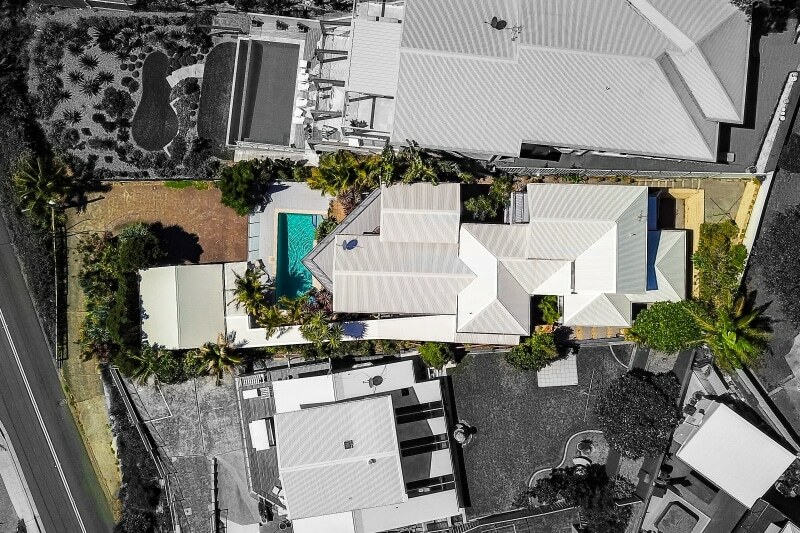 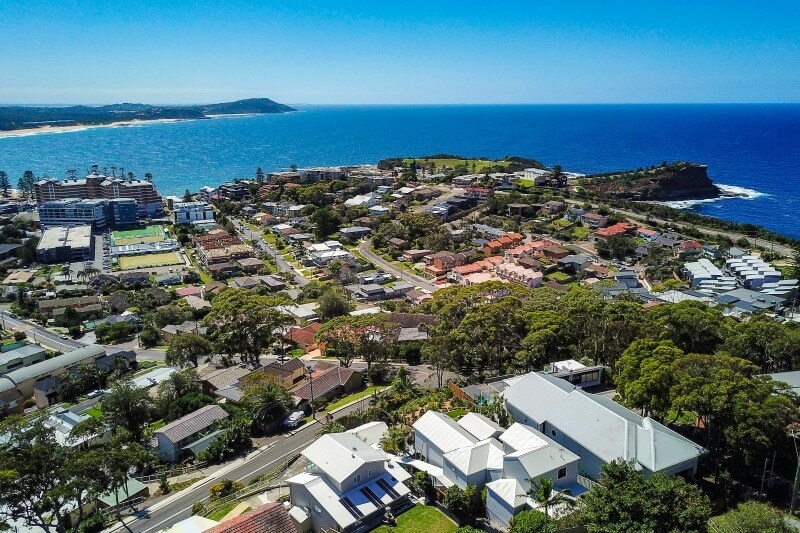 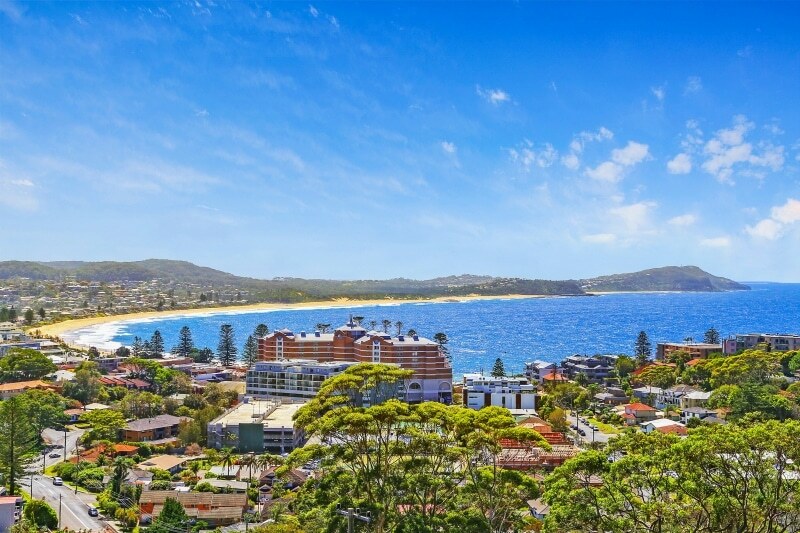 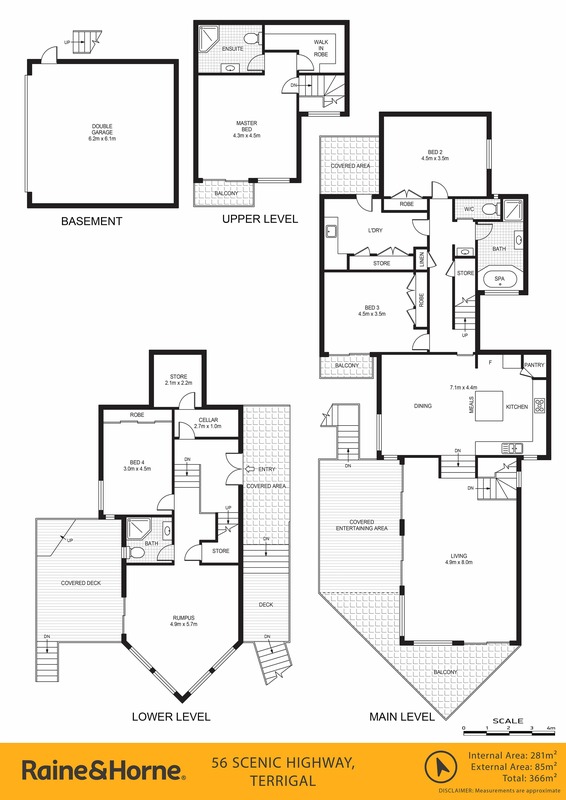 Set in a high demand position on arguably Terrigal’s most prestigious non waterfront address. 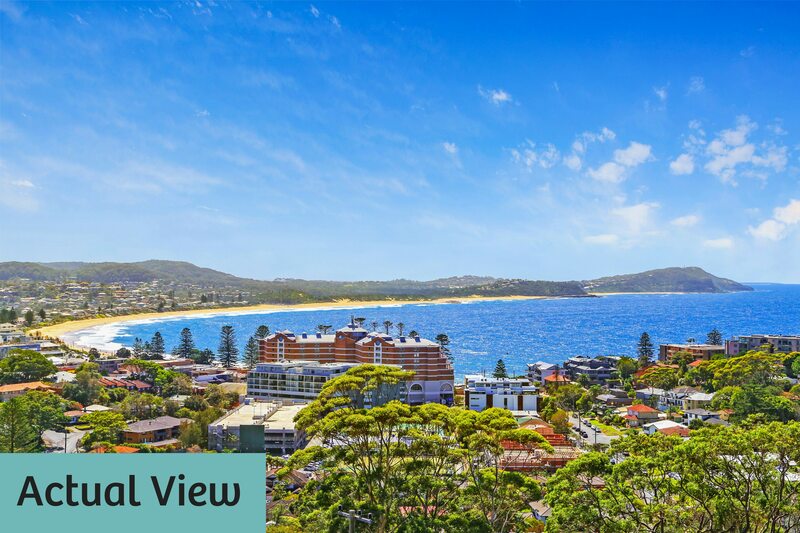 Ah-Maz-ing views! 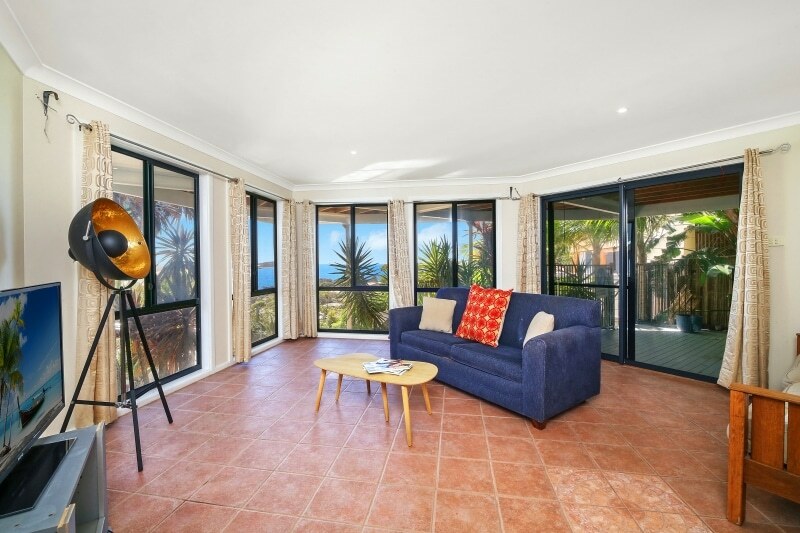 * Two unique indoor outdoor living rooms, main with high ceilings and dramatic water views.